I have a Thinkpad Edge 15, model 0301-J6G. Last month I tried to update the BIOS using the files from the Lenovo Legacy Hardware site, using the Windows-based updater. After a bit the screen went black and the laptop became unresponsive; not knowing what to do, I waited a couple of hours and then powered it off. From that moment on the laptop will not boot to bios, it just stays there with a black screen and full speed fans. I already tried the CMOS battery thingy, to no effect. Does anyone know if there is a recovery mode of some sort, that lets me try to flash the BIOS through USB? The USB port gets power, so maybe all is not lost? 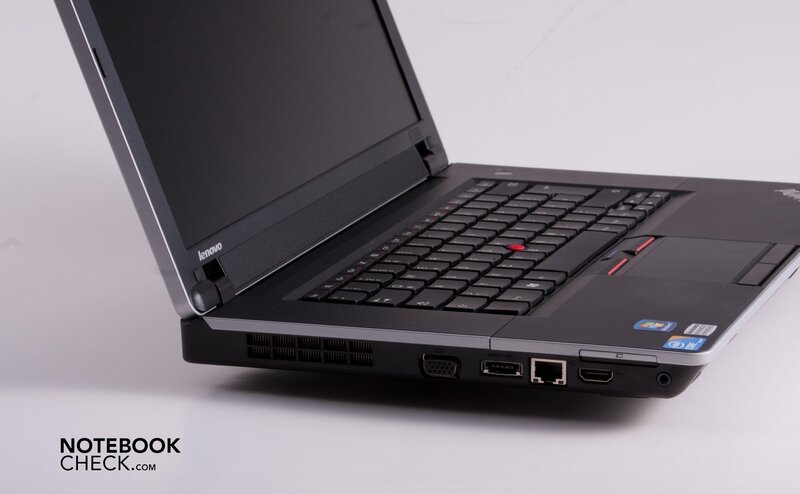 EDIT: on a side note, does anybody know the name pf the BIOS they put inside the Thinkpad Edge 15? Likely, your board is fried unless you know how to flash the BIOS using wires directly soldered to the BIOS chip. I cannot seem to find the "novo" button anywhere. 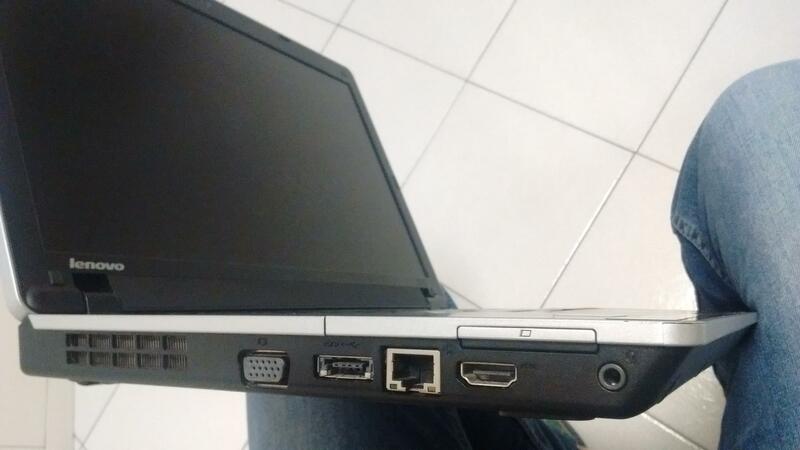 Does anybody know if there is a recovery mode for this specific laptop, or how to search for it? AFAIK it's a tiny opening on the left side, near the front, in which you push a paperclip or similar, to reset the laptop. Ok so, it seems the Novo button is present in the "Lenovo Edge 15" laptop, not the "Lenovo Thinkpad Edge 15": they are totally different laptops , the second one is from 2009 I think, while the Edge 15 should be from 2014.